To celebrate the launch of Gran Turismo Sport, we have an incredible prize pack to give away to one lucky reader: a PlayStation 4 Pro with PlayStation VR, a copy of GT Sport Standard Edition, and three months of PS Plus Membership. To go in the draw to win, simply answer the question below! Entry into this competition has closed. ◆ Spectacular Graphics Explore vivid game worlds with rich visuals heightened by PS4 Pro. ◆ Enhanced Gameplay Support for faster frame rates delivers super-sharp action for select PS4 games. ◆ A Unified Gaming Community Compatible with every PS4 game. Play online with other PS4 players with PlayStation Plus. Transport yourself to new worlds with PlayStation VR. 100 games and counting. Feel them all. Slay mythical beasts, survive the undead, or take the wheel as a professional driver, the choice is yours. The PlayStation VR headset was engineered to be balanced, comfortable, and adjustable. It’s designed to feel like it's not there – keeping you free from distraction as you explore new gaming worlds. 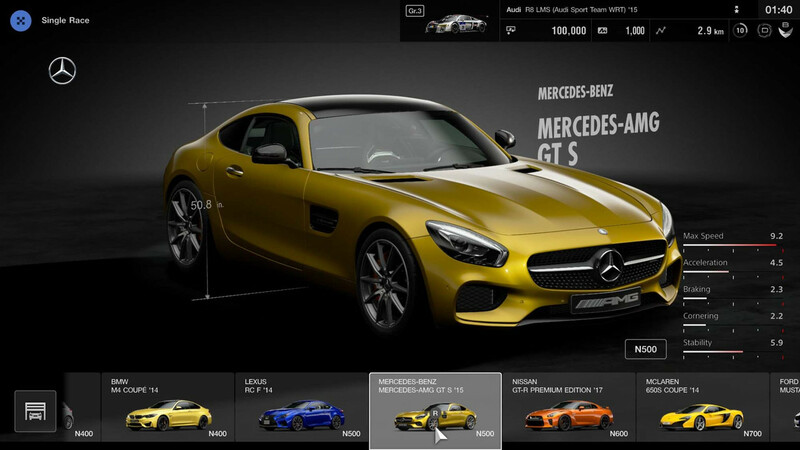 Gran Turismo Sport is the world’s first racing experience to be built from the ground up to bring global, online competitions sanctioned by the highest governing body of international motorsports, the FIA (Federation International Automobile). Graphics compatible with the best imaging technologies available today, providing 4K, 60FPS, HDR and Wide Colour. The True HDR workflow has enabled the recreation of light and colours that is true to nature, with the options to drive the tracks in a large variety of daylight and sky conditions. A true-to-life audio experience, where you can even hear the wavering of torque in the drivetrain. In Gran Turismo Sport, not only are real-world cars bench-tested and recorded in optimal environments, a sound simulator has been developed in collaboration with the audio technology department of Sony Corp. in order to recreate an ‘optimal sound’ that even takes into account the mechanism behind human aural recognition. From stock cars to race cars to concept cars, a total of over 150 cars have been recreated for the game. From high speed ovals to urban expressway, 40 courses are provided from 17 different locations. From popular real life race circuits, oval tracks, dirt tracks set in nature and an urban expressway based on public roads, a large variety of tracks have been provided in the game. The best automotive simulation in GT series history, balancing both realism and ease of driving. 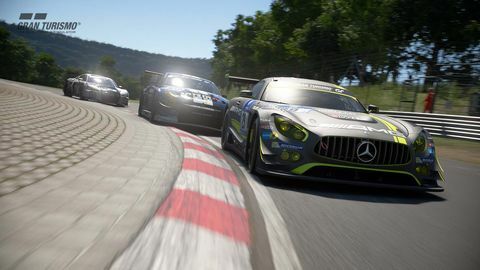 In parallel to the development of its vehicle physics simulation, Gran Turismo has offered technical support to cars racing in the real life Nürburgring 24-Hour race as well as to LMP1 Class in the Le Mans 24-Hour race. 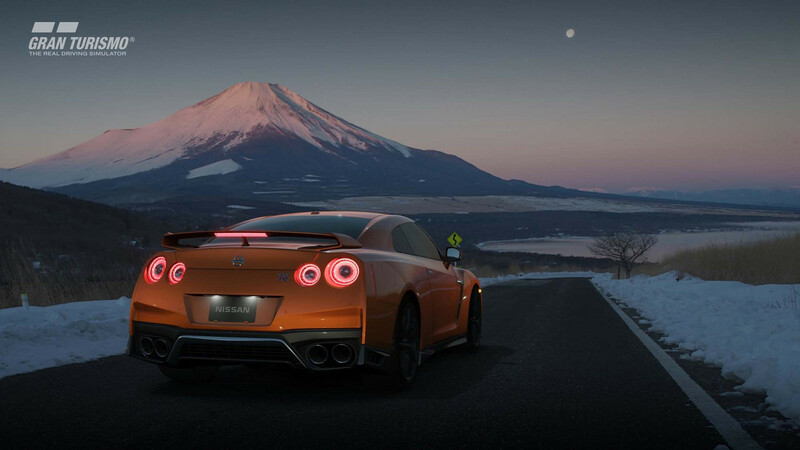 Gran Turismo Sport is equipped with the latest vehicle physics simulation that was born from the knowledge gained with both the real and the virtual world. The result is a physics simulation that is "easy to drive because it is realistic". VR Drive gives you the realism of the driver's seat. 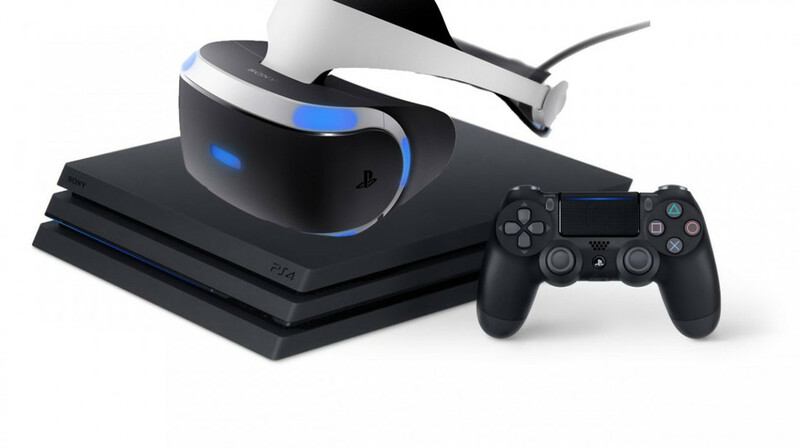 The game is compatible with the PS VR, providing the user a 360 degree 3D environment to experience. There is a dedicated VR Drive mode in the Arcade mode where you can drive one-on-one races as though you are really sitting in the driver seat, surrounded by a real car interior. Entries close 31 October 2017.